Our range of SuperFast Business Cards are all dispatched 24 hours from placing your order (excluding weekends). 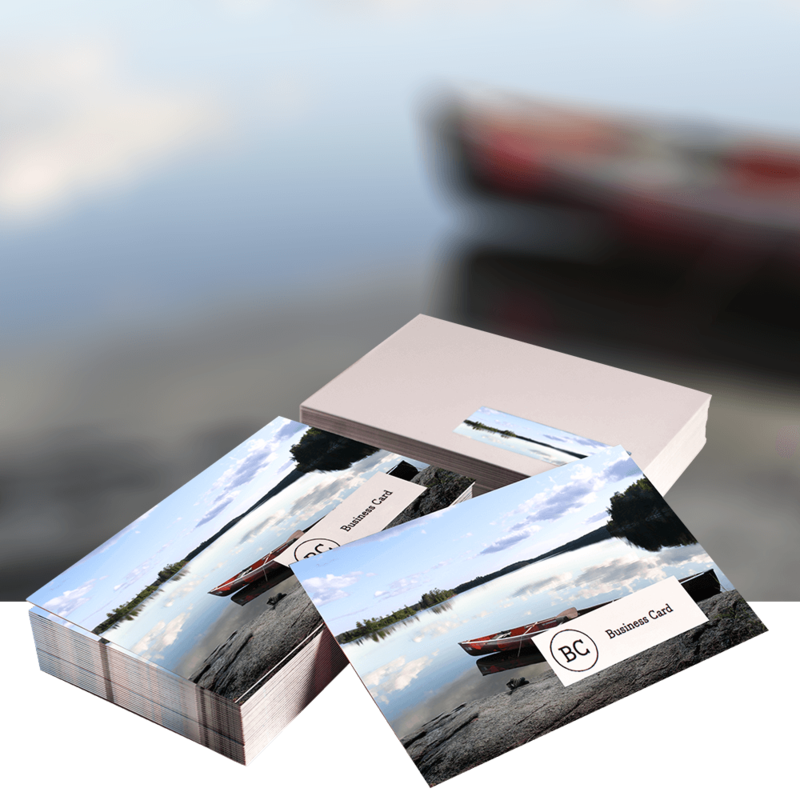 Our choice includes Matt Laminated Business Cards or Unlaminated Business Cards. They are lithographically printed Full Colour, Single or Double Sided onto a 400/350gsm luxury board and boxed into plain packaging.